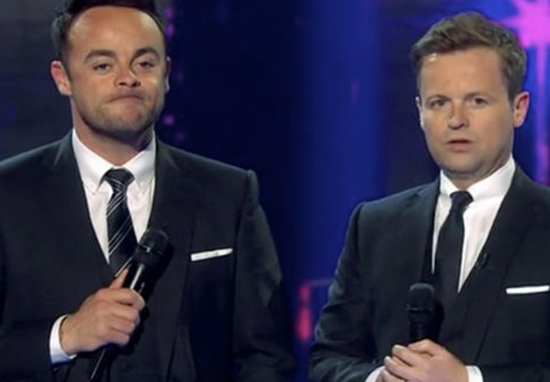 This week’s episode of Saturday Night Takeaway has been cancelled in the wake of Ant McPartlin heading back to rehab. But in his absence, fans are wondering just who will replace him in front of the camera next to Dec, and two names keep popping up. One of the most hotly tipped is Stephen Mulhern, whose fans on Twitter seem to be convinced would make the perfect replacement for the Geordie. 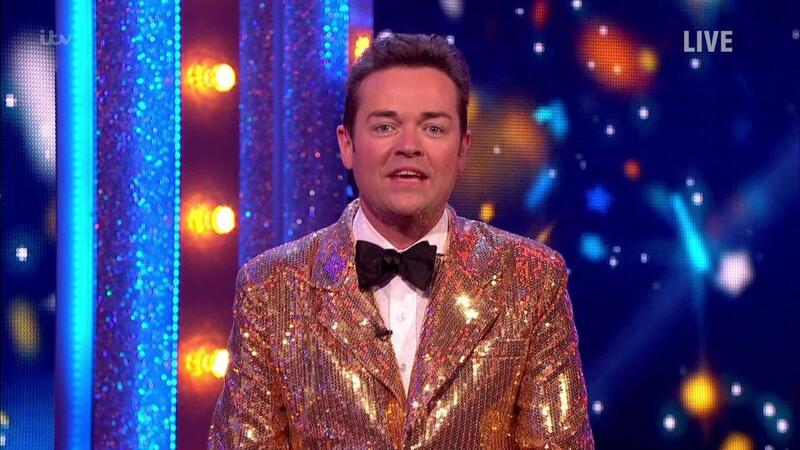 Mulhern has long been a fan favourite, and his stint on Saturday Night Takeaway has been well received. 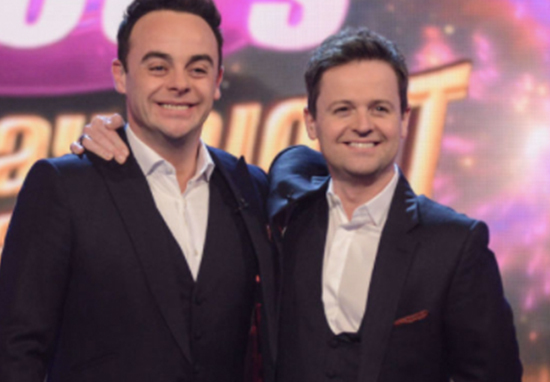 Would love to see Stephen Mulhern step in and help Dec with Saturday Night Takeaway. He’s the only person, besides Ant, for the job. 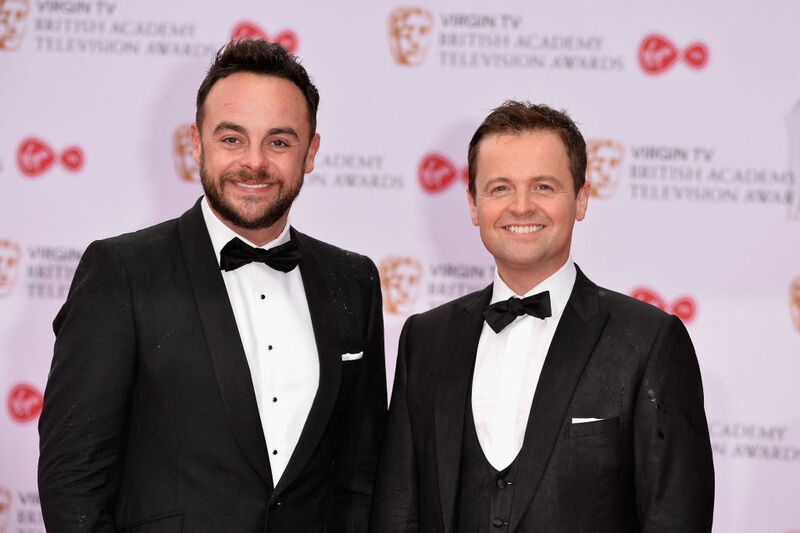 Going to miss Saturday Night Takeaway, can’t help but think it would have been better to give it a go with Dec and Stephen Mulhern covering for Ant. However, other fans are equally as excited at the prospect of Scarlett Moffatt taking over presenting duties from Ant. Well anyone watching [Saturday Night Takeaway] I will only for Scarlett Moffatt, she’s is hilarious [sic]. Well anyone watching @itvtakeaway I will only for @ScarlettMoffatt she’s is hilarious…⭐️ #SaturdayNight #ScarlettMoffat ?? @ScarlettMoffatt you get my vote to replace Ant on Saturday Night Takeaway until he’s fixed. @ScarlettMoffatt You get my vote to replace Ant on #SaturdayNightTakeaway until he’s fixed ? Ant McPartlin was arrested Sunday on suspicion of drink-driving after a crash involving two cars reportedly injured a young girl. The little girl was taken to hospital after the 42-year-old I’m A Celebrity host lost control of his Mini with his mum inside. Ant reportedly failed a roadside breathalyser test and was taken away in a police car for questioning, according to The Mirror. His own car, with a distinctive double red stripe, went into a green BMW while his mother and Labrador, called Hurley, was in the car with him. All three are said to be unhurt. The little girl was taken to hospital as a precaution and the mother had some minor injuries, witnesses have said. One witness said Ant seemed furious after crashing and was ‘shouting at his mum who was also in the car’. Ant’s mother tried to help calm him down while the family in the other car appeared to be pretty shaken up. He has spoken with Dec and ITV today and asked for time off for the foreseeable future. As such ‘Saturday Night Takeaway’ will not be going ahead this Saturday. Thankfully the family involved in the crash are all okay. Hopefully Ant can now focus on getting the treatment he needs.